Fangirl Review: DARK HORSE COMICS SETS DATE FOR WORLD OF WARCRAFT®: CHRONICLE VOLUME 1! 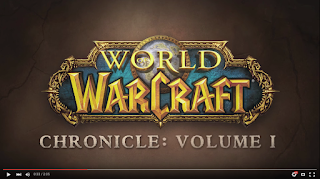 DARK HORSE COMICS SETS DATE FOR WORLD OF WARCRAFT®: CHRONICLE VOLUME 1! Dark Horse Comics and Blizzard Entertainment have set a release date for the first in a multivolume series detailing the history of the Warcraft® universe: World of Warcraft®: Chronicle Volume 1. On March 15, World of Warcraft: Chronicle Volume 1 will hit shelves, taking readers on a journey through an age of myth and legend long before the Horde and the Alliance came to be. This definitive tome of Warcraft lore reveals untold stories about the birth of the cosmos, the rise of ancient empires, and the forces that shaped the world of Azeroth and its people. This beautiful hardcover book features over twenty full-page illustrations by World of Warcraft artist Peter Lee and is the first in a multipart series exploring the Warcraft universe, from its distant past to the current era.Volume 1 covers the creation of the Warcraft universe up to the story of the original Warcraft: Orcs & Humans. 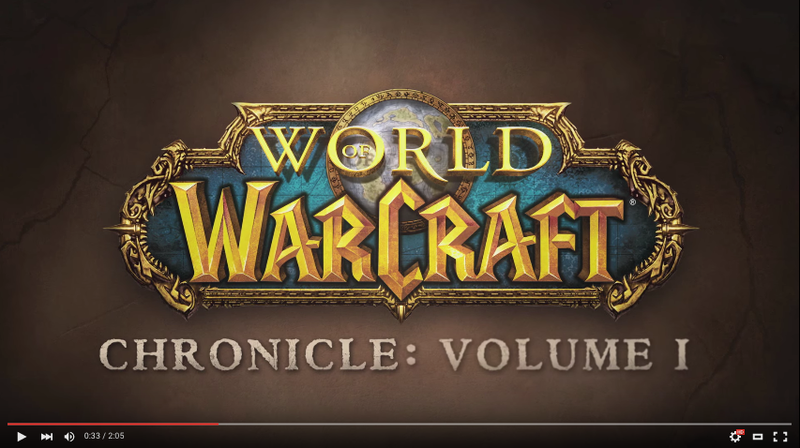 World of Warcraft: Chronicle Volume 1 goes on sale March 15, 2016, in comic shops and bookstores. 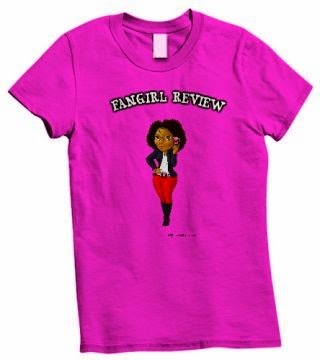 Preorder your copy today!